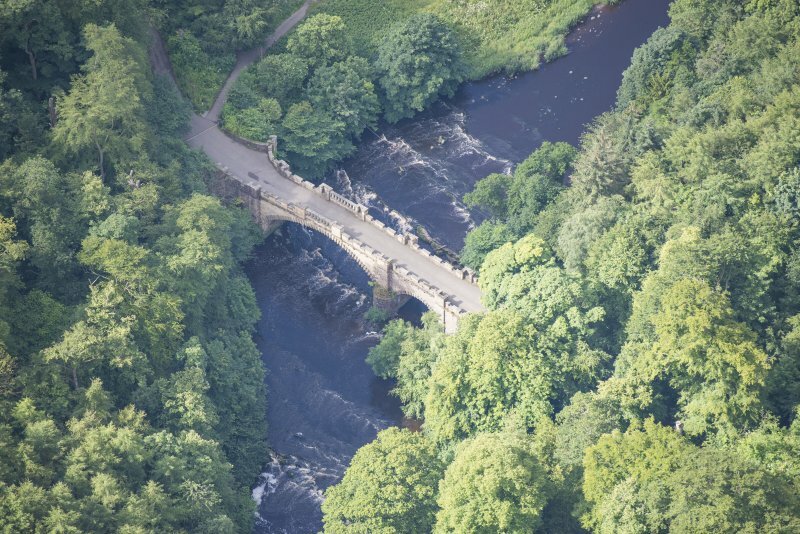 Oblique aerial view of Almondell Bridge, looking WSW. 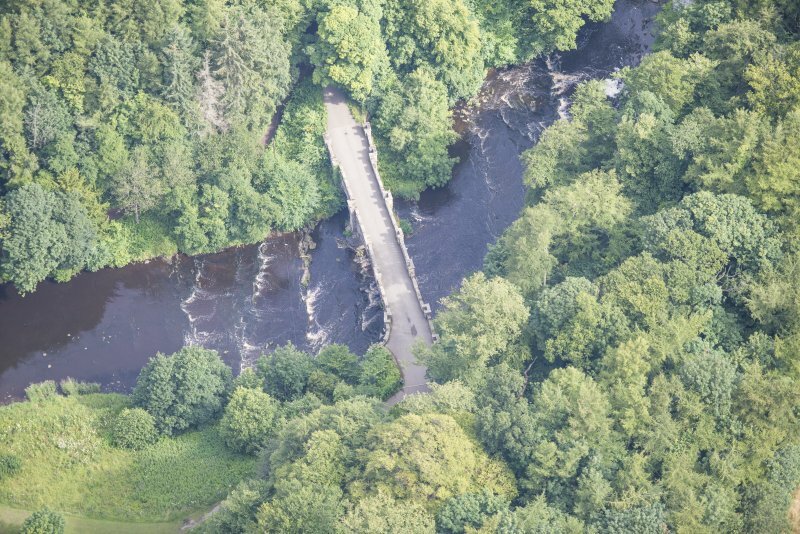 Oblique aerial view of Almondell Bridge, looking N.
Oblique aerial view of Almondell Bridge, looking ESE. 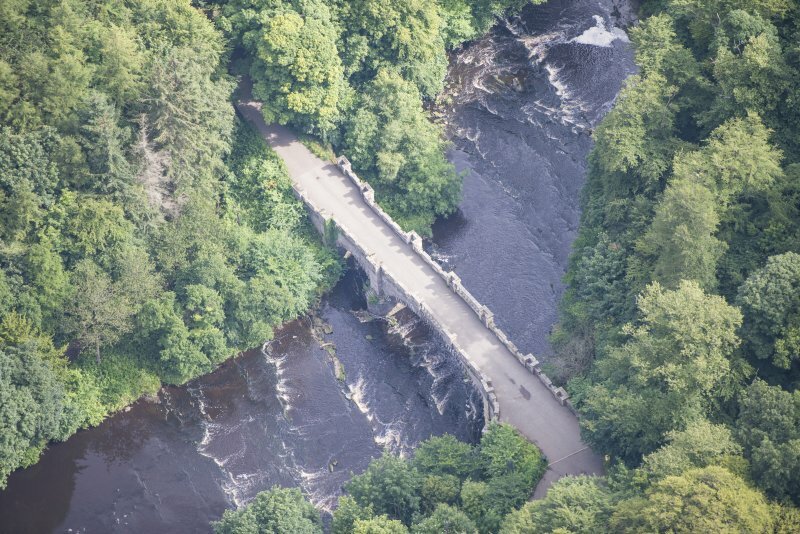 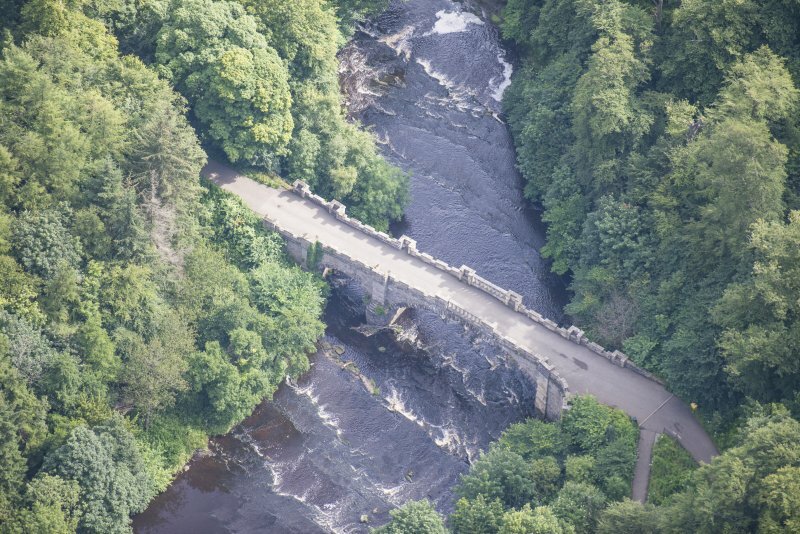 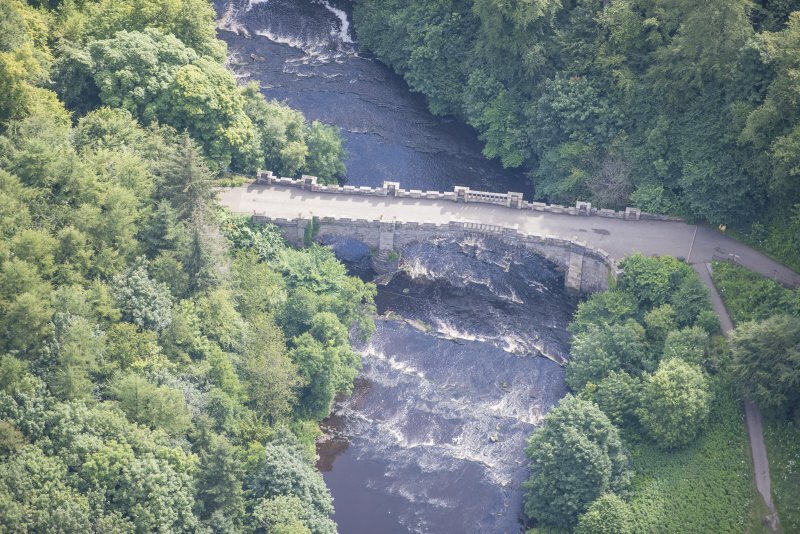 Oblique aerial view of Almondell Bridge, looking ENE. 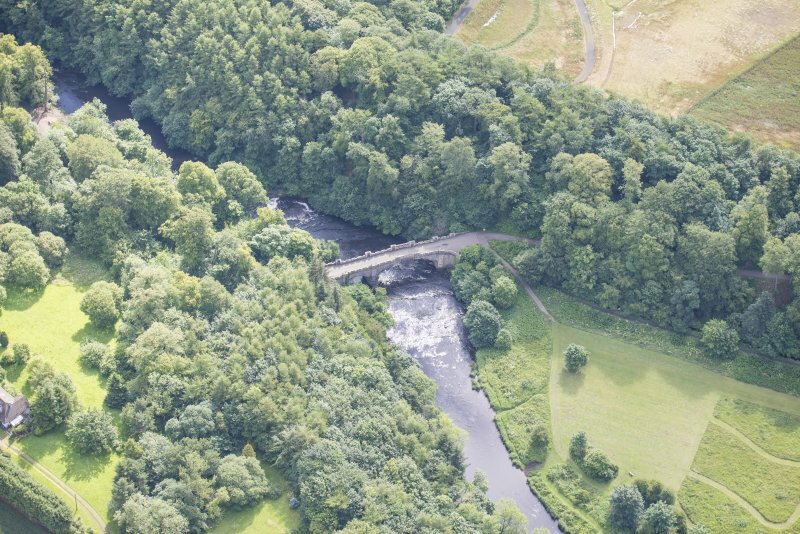 Oblique aerial view of Almondell Bridge, looking S.
Oblique aerial view of Almondell Bridge, looking E.
Oblique aerial view of Almondell Bridge, looking NE. 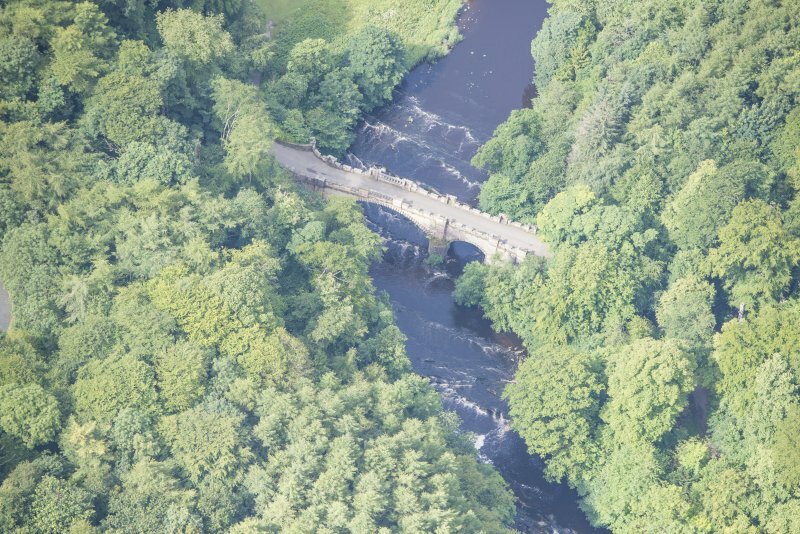 Oblique aerial view of Almondell Bridge, looking SE. 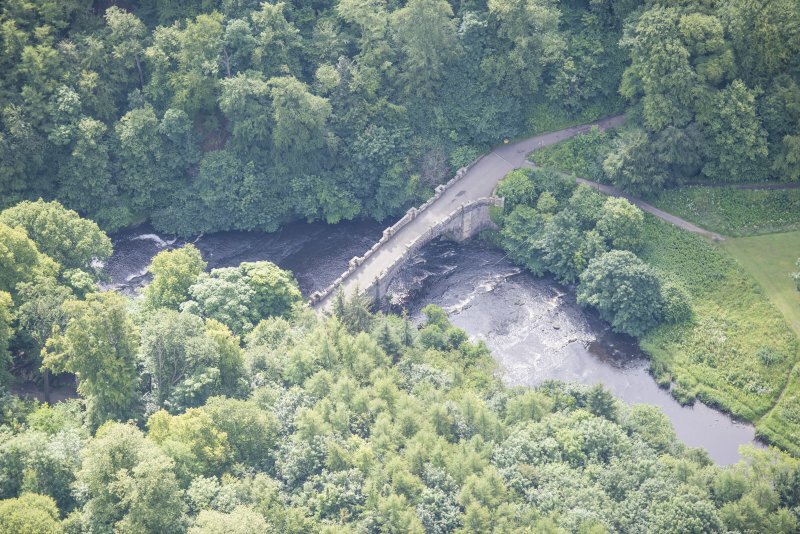 The bridge crosses the boundary between two parishes; Uphall and Kirknewton.